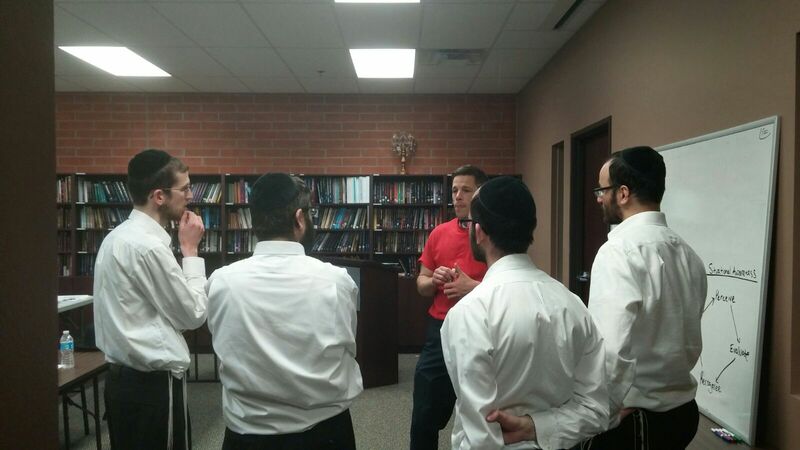 At Partners Detroit, part of our mission is to address the full spectrum of Jewish values. Partners in Care is a division that takes kindness seriously, focusing on performing acts of chessed and teaching about helping members of our community. 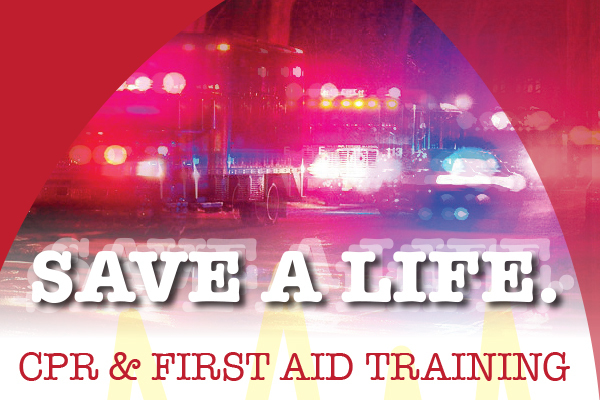 This year, in an effort to promote medical safety awareness in our community, Partners Detroit organized multiple CPR and First Aid training courses for men and women. Licensing and basic awareness classes were taught and all our participants benefited from the knowledge! 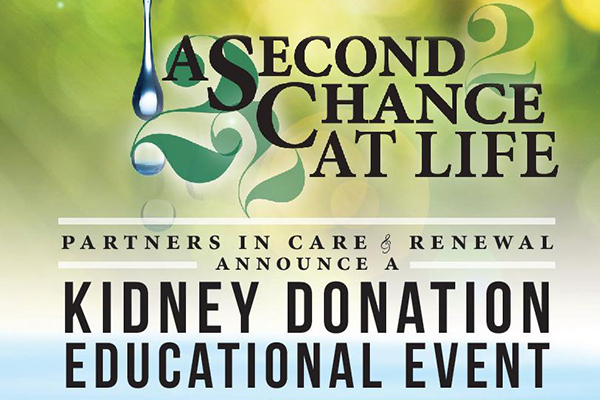 Partners in Care and Renewal organized a special kidney donation educational event for the community. Rabbi Eli Mansour spoke on the true selflessness of donating a kidney to someone in need. A panel of three kidney donors answered questions and spoke about their experiences and what prompted them to perform such an amazing act of chessed. They encouraged participants to consider donating as well.